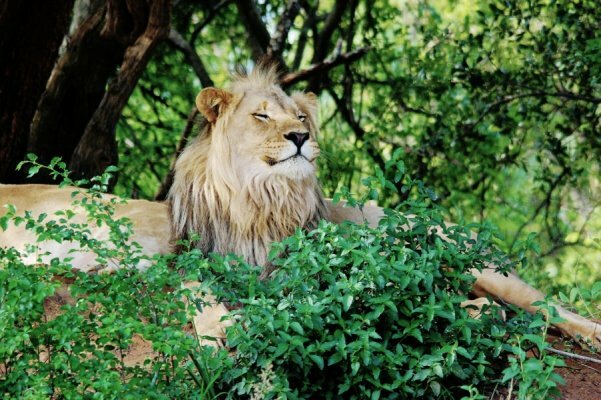 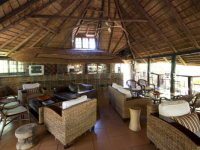 Ravineside Lodge has a majestic and secluded position in the Waterberg, set on stilts on the upper escarpment of the Entabeni Safari Conservancy. 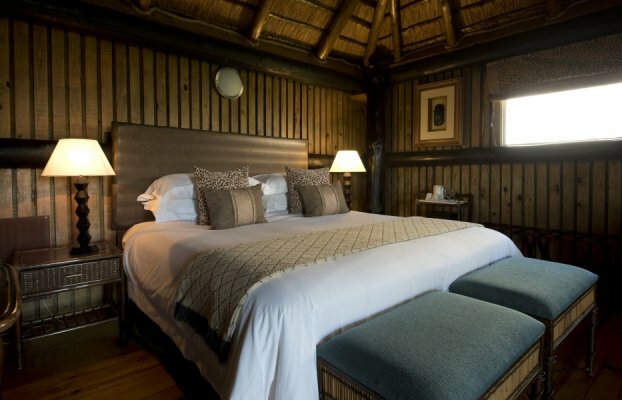 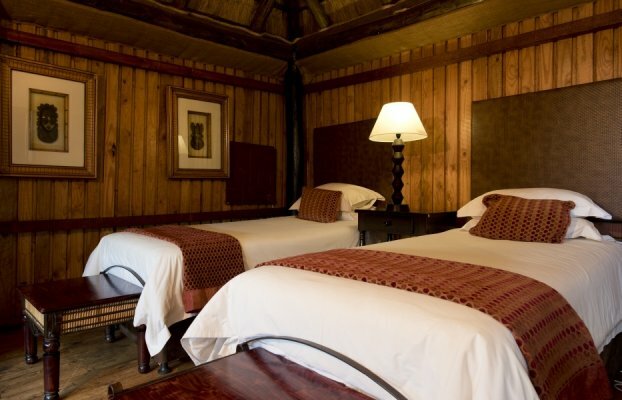 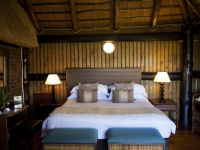 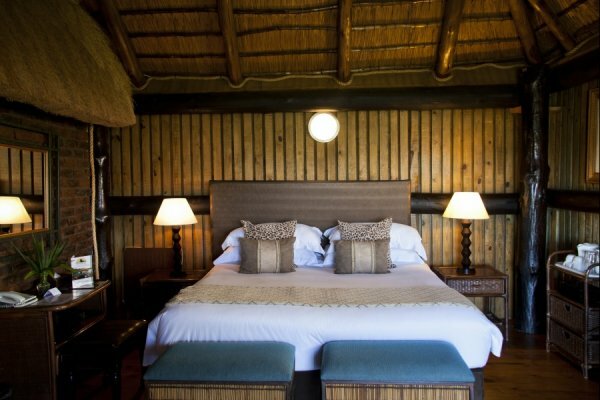 Thatched, wooden lodges are positioned for magnificent bird’s-eye views of ravines and wooded hillsides. 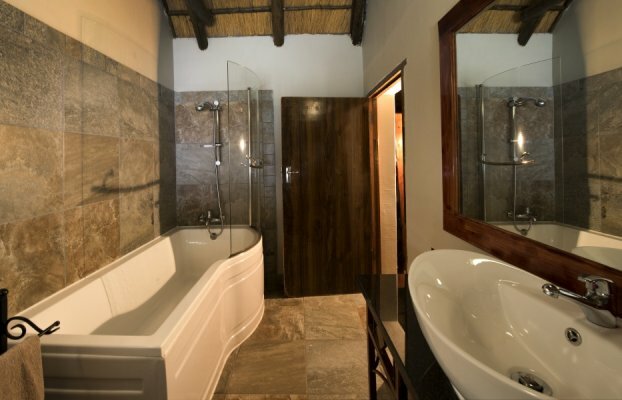 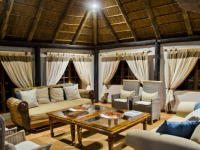 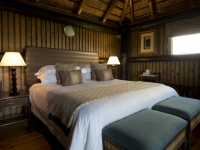 The lodges have an African ethnic theme, each offering 3 or 4 en-suite bedrooms, and open-plan lounge and bar area extending onto sun decks overlooking the ravine. 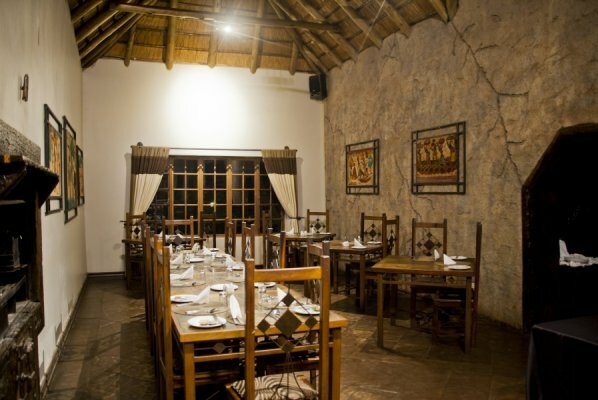 Enjoy meals at various dining venues, including the Ravineside boma which is set beneath a 100-year-old Fig tree. 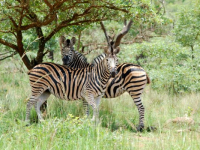 Children: All Ages. 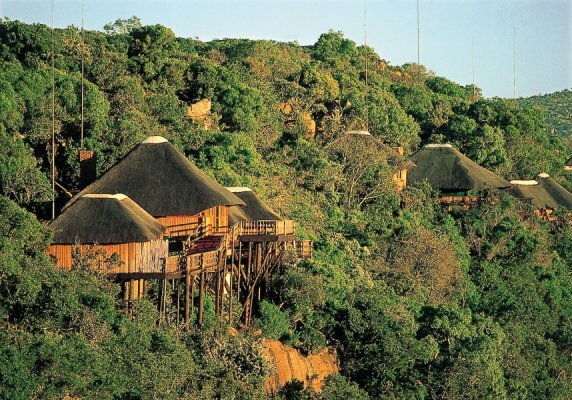 Kindly note, however, that there are many stairs to climb to access the lodge, and so it is not recommended for the elderly or for families with small children. 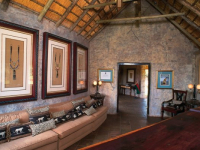 The rooms are situated some distance away from the main lodge and guests need to be transported from the main lodge to their rooms. 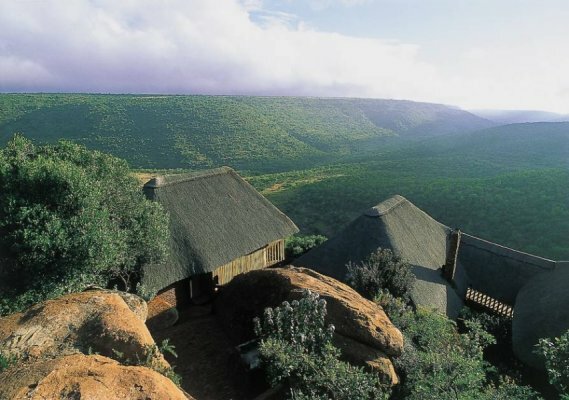 There's currently no specials at Entabeni Ravineside Lodge. 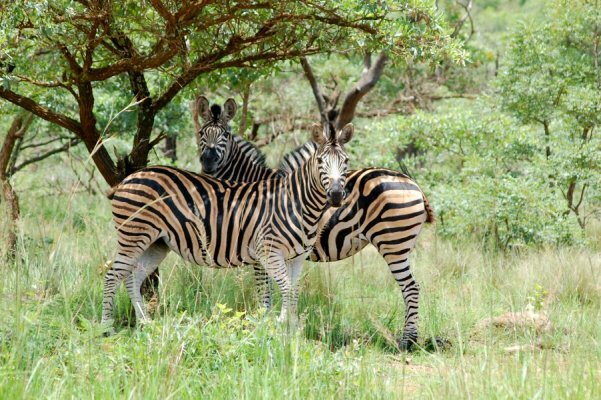 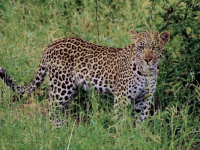 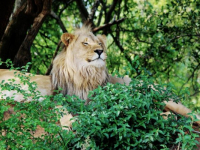 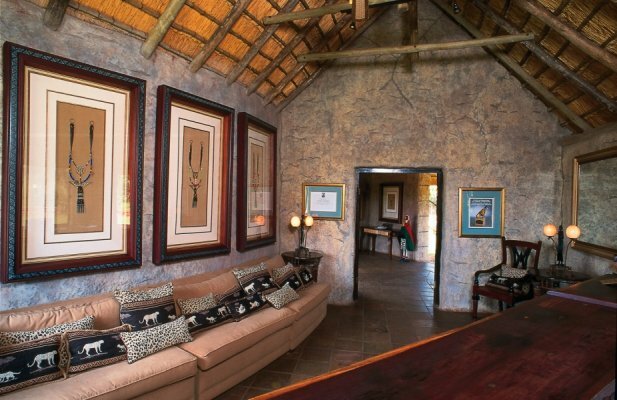 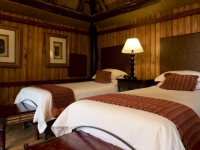 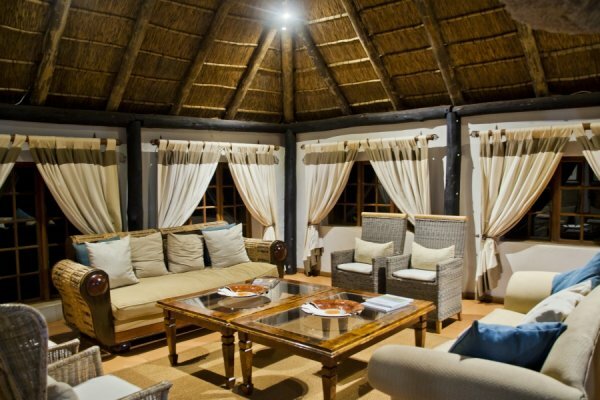 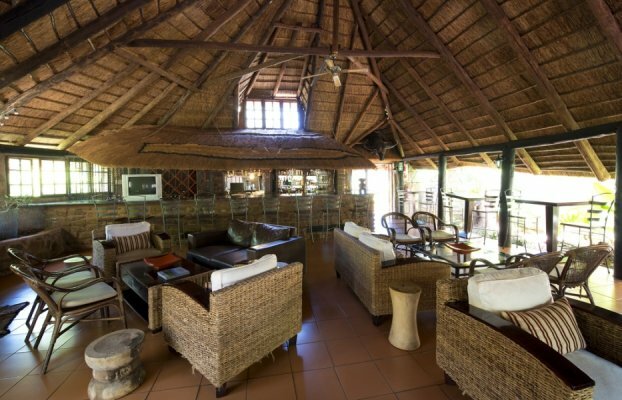 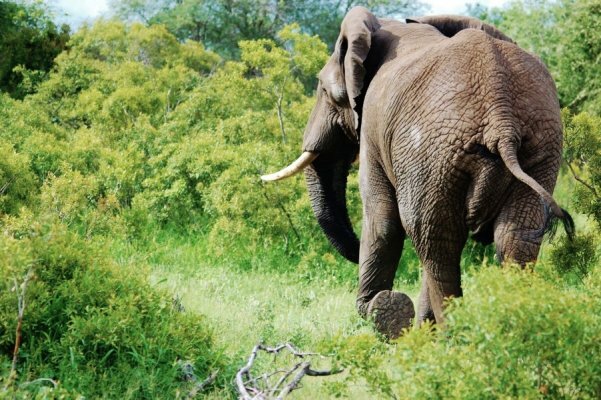 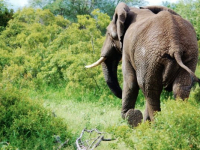 Entabeni Safari Conservancy has conference rooms at Lakeside Lodge, Ravineside Lodge and Wildside Safari Camp. 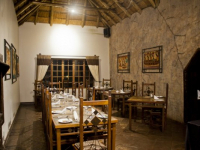 Groups varying in size from 10 - 145 can be accommodated. 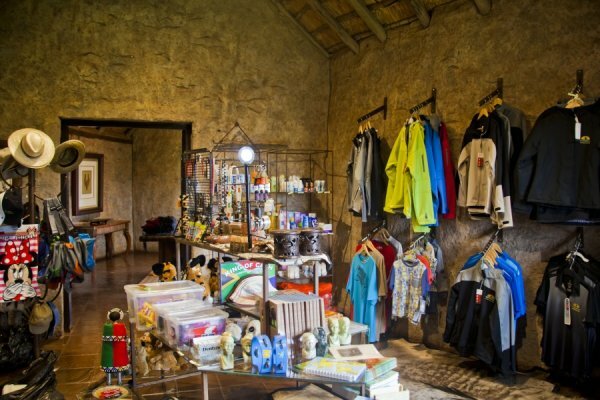 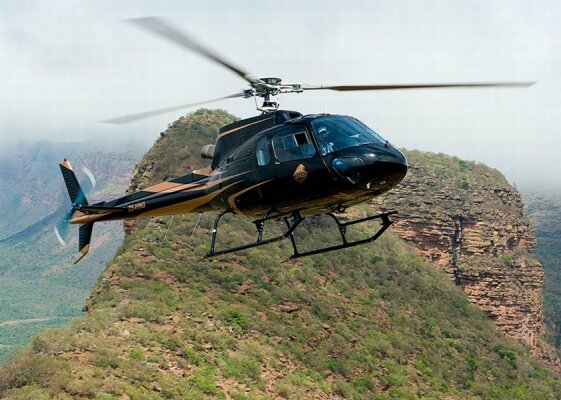 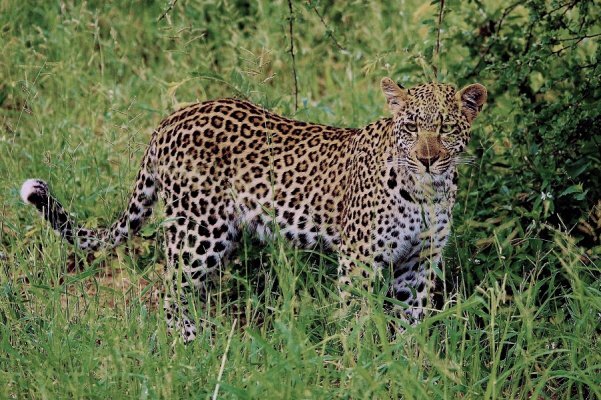 Team building events at Entabeni can include survival safaris, horseback safaris, drumming, paint ball, star gazing, helicopter flights, potjiekos competitions, extreme 19th hole golf, and more.